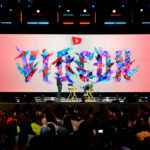 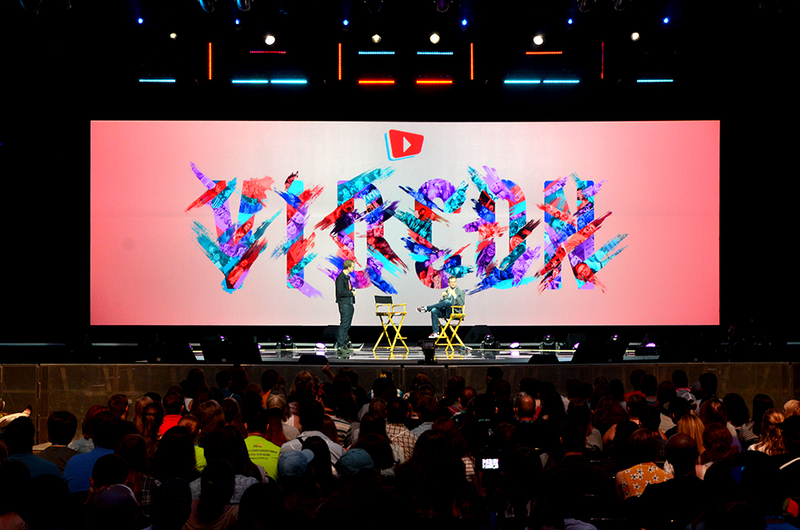 VidCon is the world’s largest annual gathering of the most influential online personalities–with over 30,000 of their fans at the Anaheim Convention Center, bringing together industries, communities and creators to discuss, explore, share and celebrate what’s next in online video. 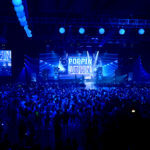 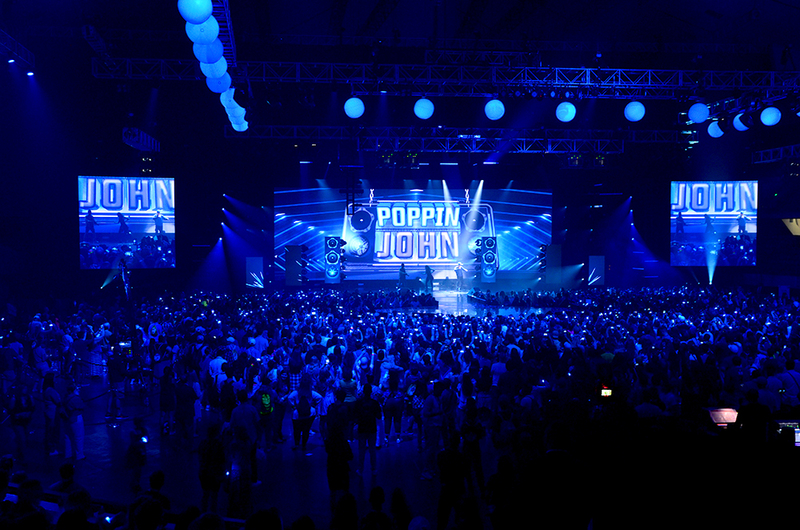 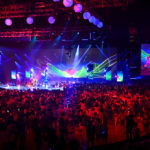 An event of this magnitude includes many moving parts, including: multiple stages, a concert arena, an experiential exhibit floor, and numerous workshops, lounges, parties and keynote sessions. 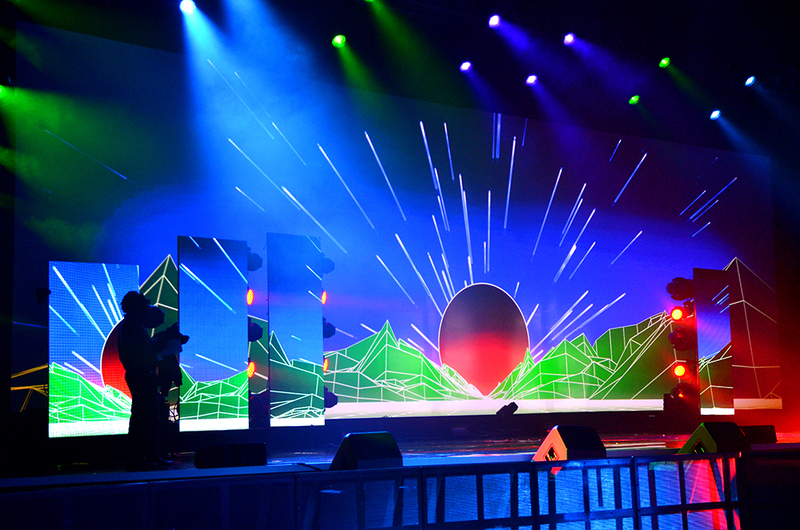 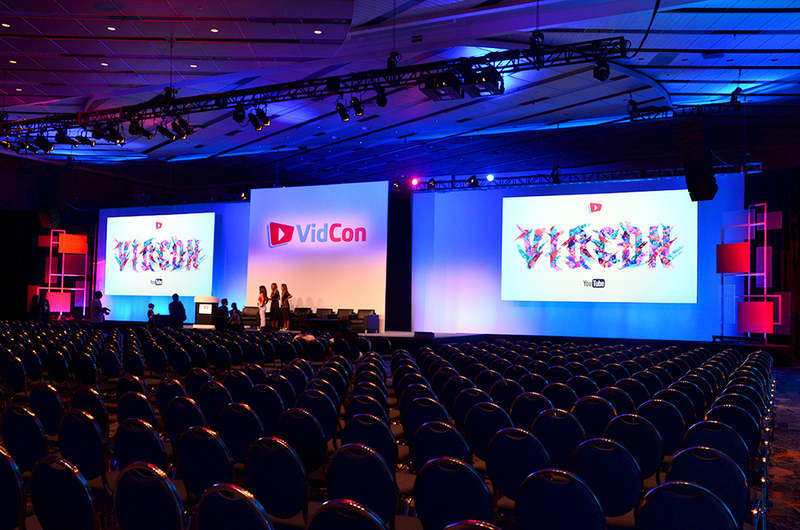 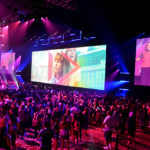 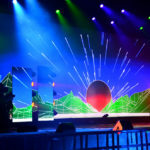 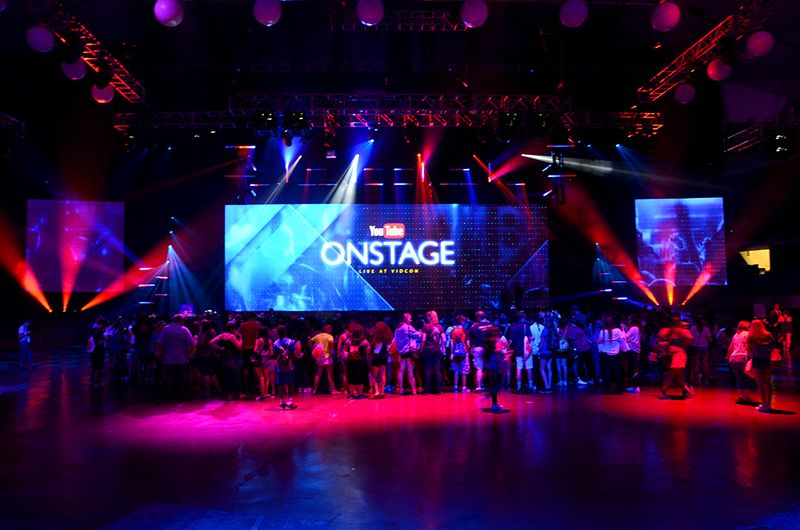 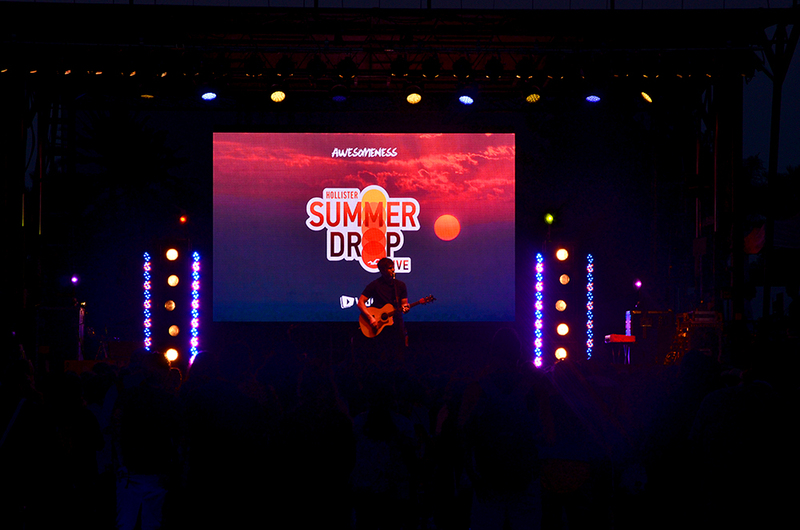 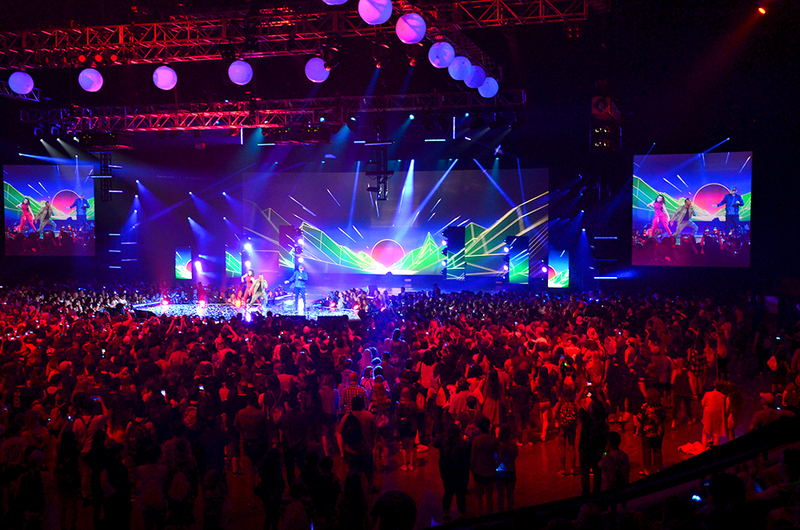 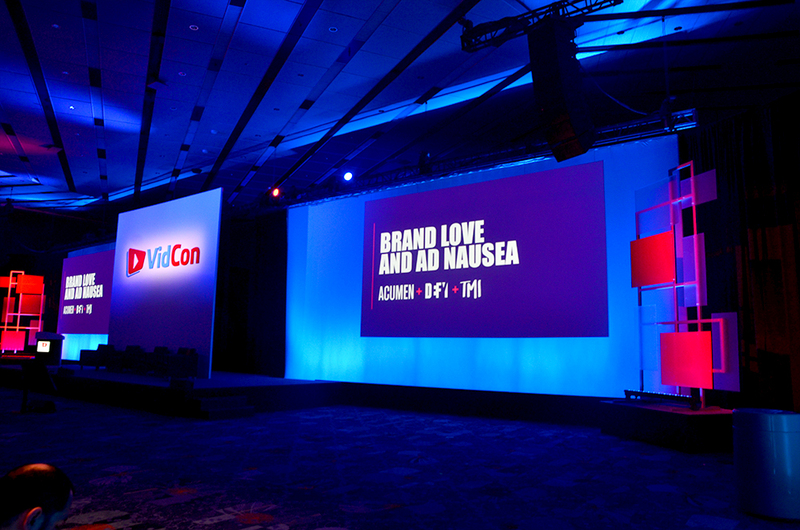 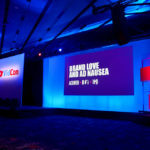 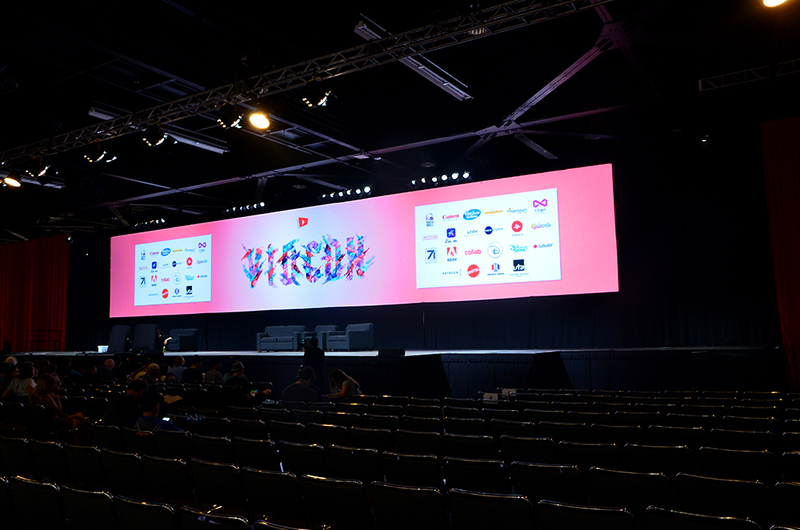 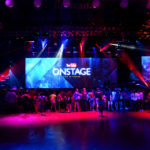 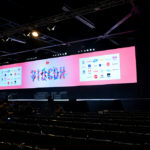 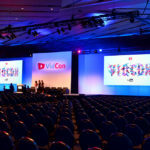 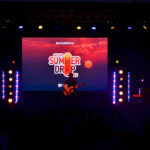 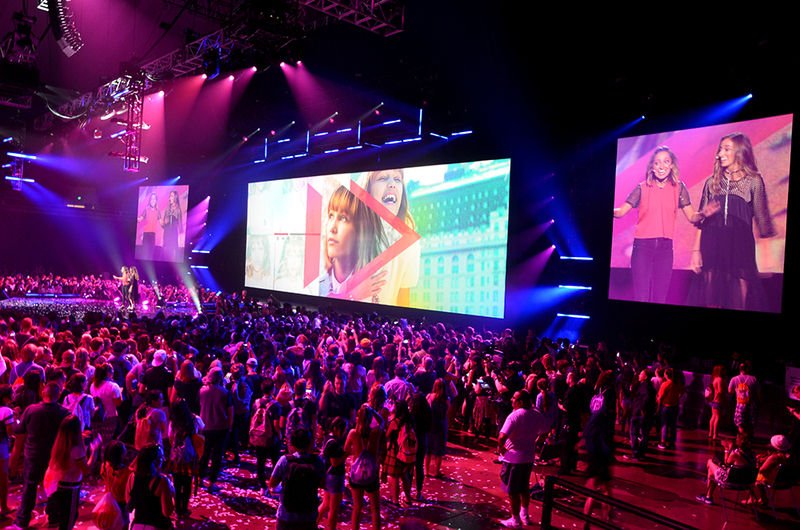 AV Concepts has been the audio-visual staging and event technology partner for VidCon since 2012, and has supported the conference through a growth of over 2000% attendance so far to date.